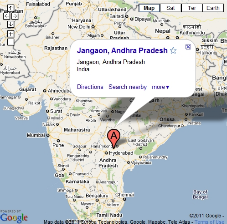 Jangaon is a sleepy village in the Deccan plateau located between Warangal and Hyderabad in South Central India. 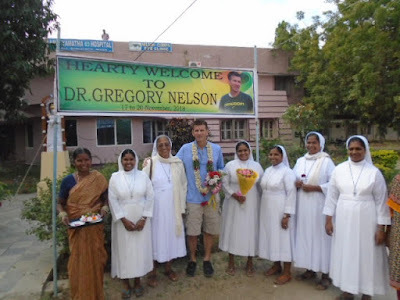 The Sisters of St Ann established the Arogyamatha Udumala Hospital in 1984 to provide medical services to the people of Yeshwanthapur (Andhra Pradesh India) and surrounding 50 villages. er towns. 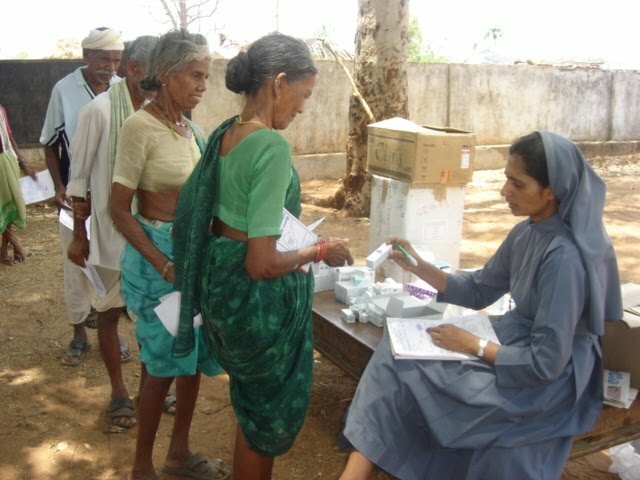 The hospital exemplifies integrated health and community service to the underprivileged rural community. The mission of the dedicated staff encompasses providing medical and community related services. It was Sr. Innamma’s dream to start an eye care centre to treat patients suffering from Cataract in the eyes, she saw innumerable poor patients suffering from blindness, were too old and poor to reach regional eye hospital. 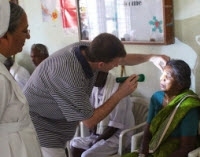 Help came in the form of a donation by 3 American doctors, Dr.Greg Nelson, Dr. Arnold Curnyn, Dr. Kimberlee Curnyn their generous contribution helped to establish a full pledged eye clinic & OP theatre with all new equipment, the efforts were coordinated by Dr. Deepak Edward and his friends. 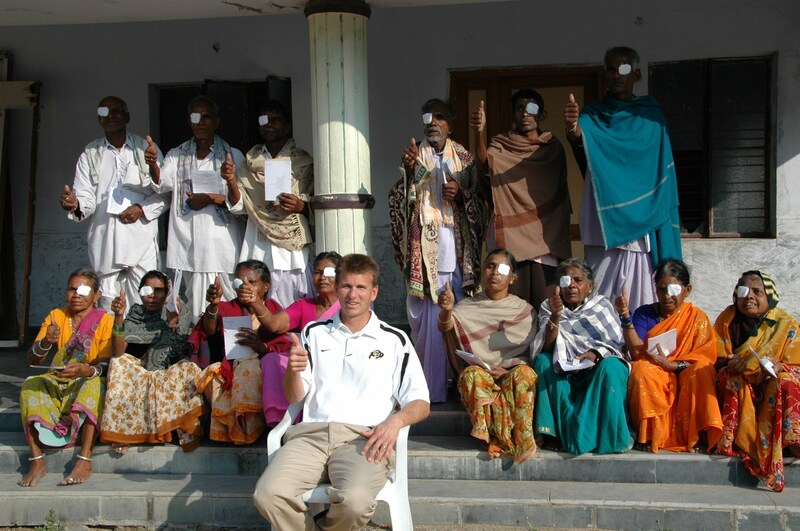 The Nelson Curnyn free eye clinic was inaugurated on 4th July, 2005.